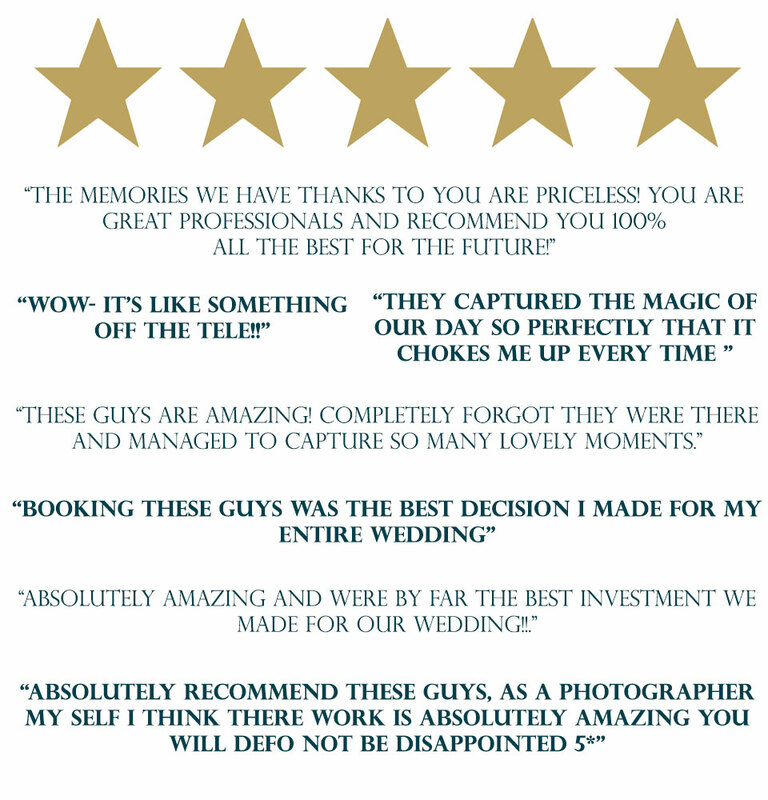 Here are just a few reviews from our very happy customers! Visit us at our Facebook page to see and read more : Big Picture Weddings. Not a VAT registered company.© 2018 Big Picture Wedding Videography. All rights reserved.